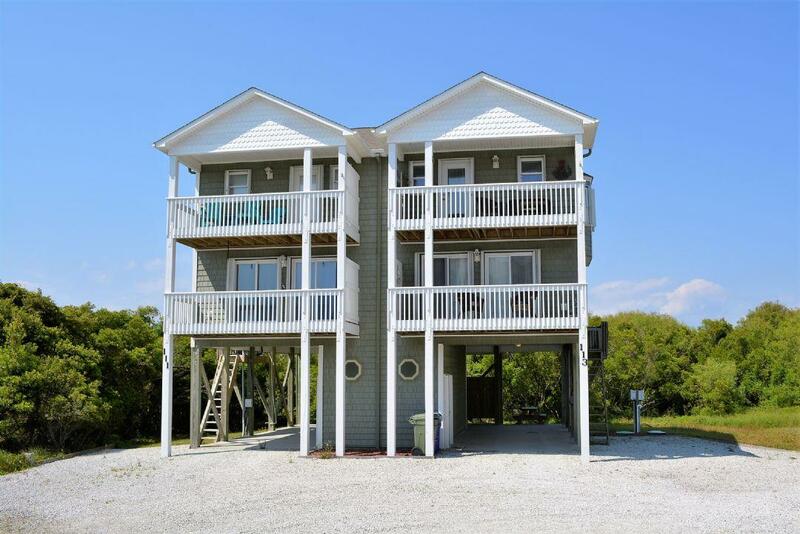 By placing your last minute bid with Access Realty 10 days or less prior to your arrival, you may receive incredible savings on your next visit to beautiful Topsail Island. 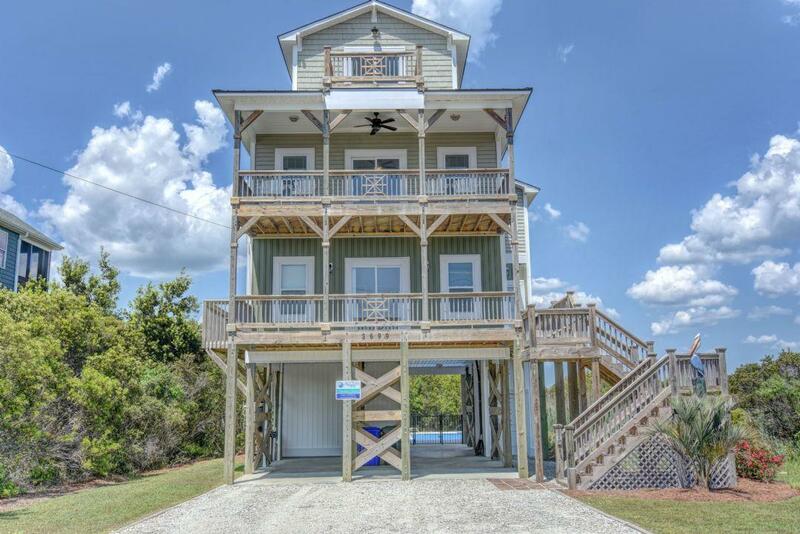 1) Please check out our availability calendar to see if the property you desire is available for your vacation dates. 2) Fill out the form below in it's entirety, making sure ALL information is accurate. 3) Please note that the "BID AMOUNT" is the Base Rental Rate and will not include taxes/reservation fees. 4) Our team will either accept your Base Rent Bid OR place a Counter Offer as soon as possible (usually within 48 hours as we have to wait for homeowners to contact us back). 5) If your Base Rent Bid is accepted, you will receive an e-mail confirmation from our team requesting detailed information for your reservation. Important information: Although you have the right to place any bid on any available property, please refer to the normal advertised Base Rent Rates before placing your bid. Please note that all applicable taxes and fees will be added to your accepted Base Rent Bid. All accepted bids must be paid in full within 24 hours of acceptance and are non-refundable per our cancellation policy.